Please select the properties you are interested in renting or would like more information. 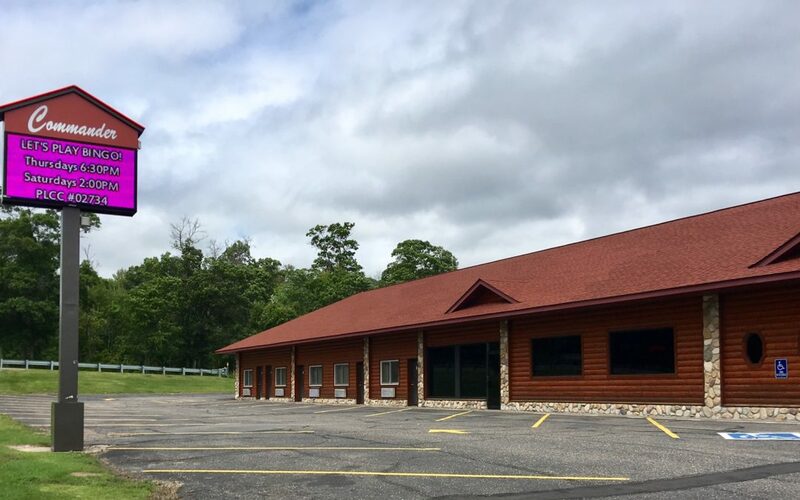 Leisure Suites of Breezy Point, located near Pelican Lake, is a marvelous, beautiful retreat for you, your family, and friends. Your visit to the area could include golfing, boating, biking, rollerblading and a visit to the picturesque Paul Bunyan Trail.